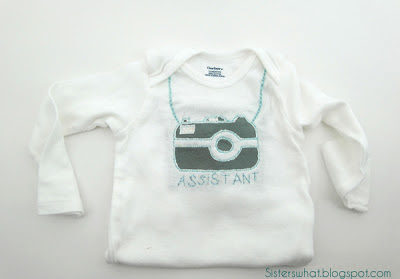 ' Photo Assistant Onsie Take Two - Sisters, What! Well this little guy finally fits it. 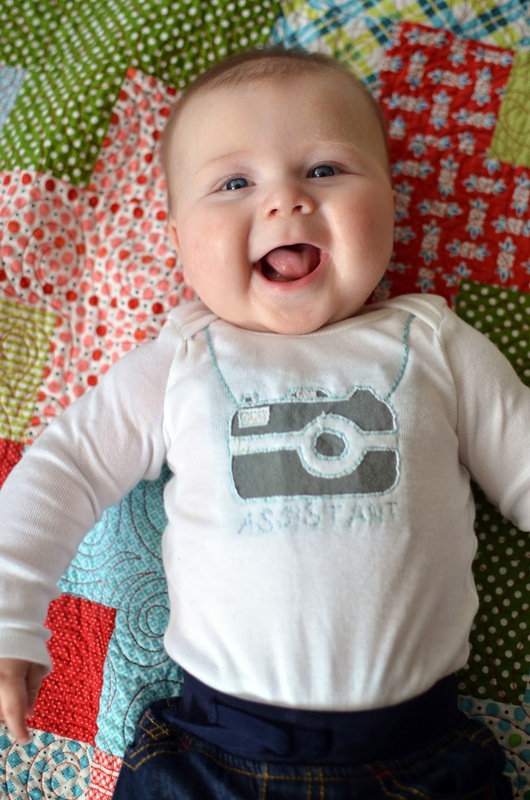 A photographer couldn't ask for a happier assistant.